Source Tube for 3 to 12 GHz. 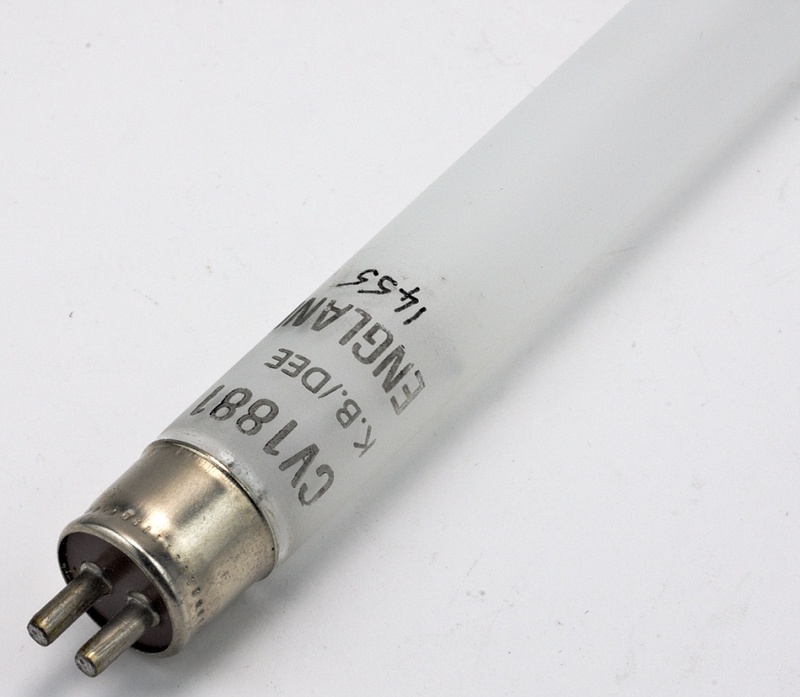 It essentially is a fluorescent tube. Early noise figure meters used this type of tube to generate uniform broadband microwave energy of constant noise power density on a per hertz basis. Diamètre • Diameter • Durchmesser : 13 mm • 1/2"